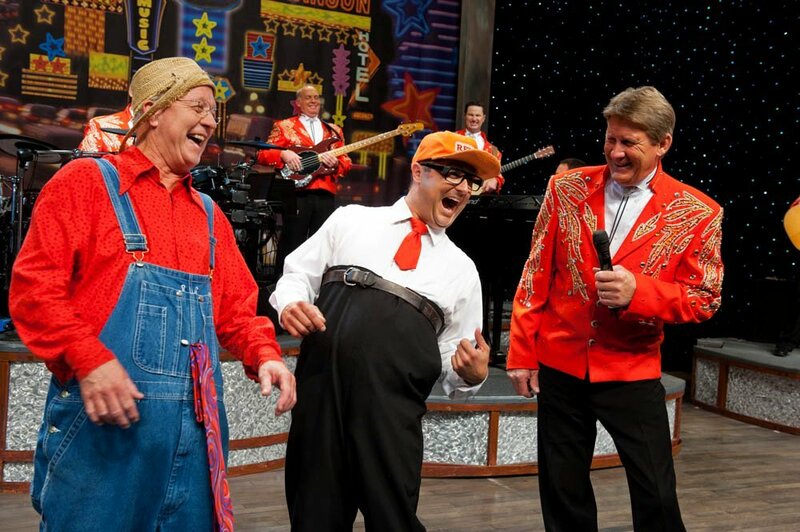 The Presleys celebrate 50+ years of comedy, country, gospel, and LIVE entertainment as one of Branson’s most popular and loved shows! 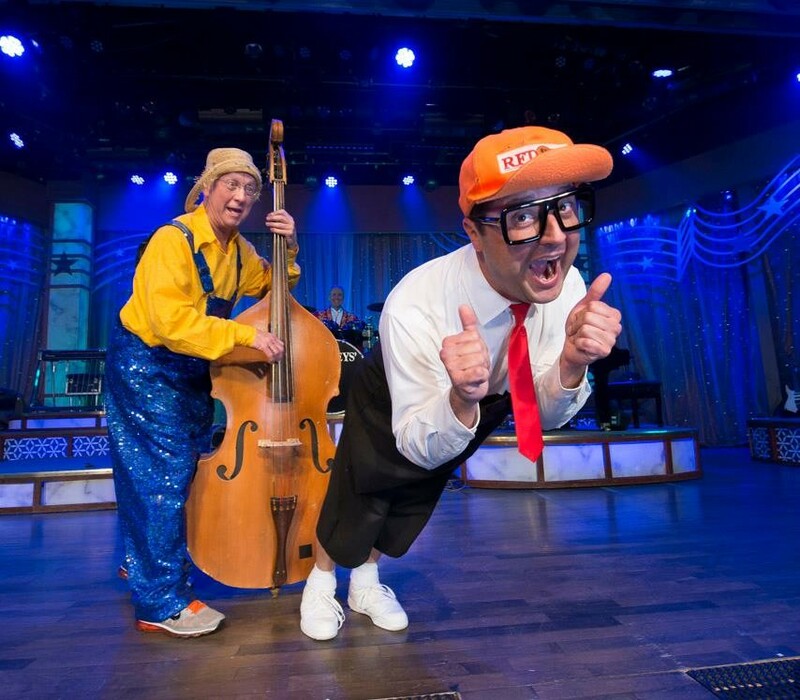 "We wouldn’t think of going to Branson without seeing this show." – Mary & JC H.
"This was our sixth time to see the show and it just keeps getting better." "The entire show was fantastic. We will definitely go back!" Presleys’ Country Jubilee Show in Branson! Featuring Jay Wickizer & Tim Gregg! 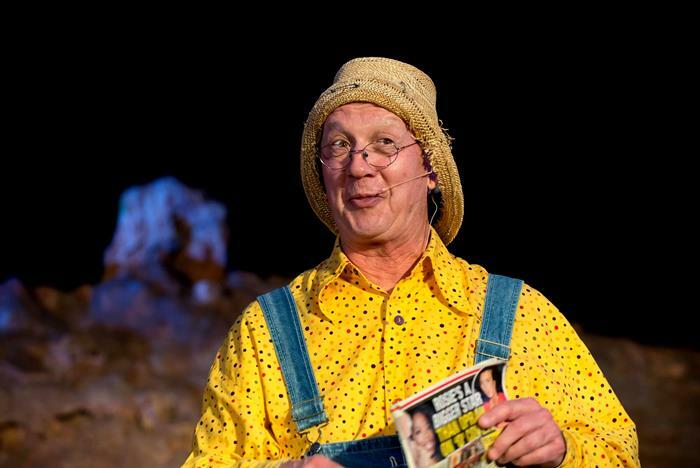 Laugh Out Loud With Cecil & Herkeimer! Featuring the Comedy of Cecil! One of Branson’s First Shows! Music, Comedy, & LIVE Entertainment! Clean Humor for All Ages! 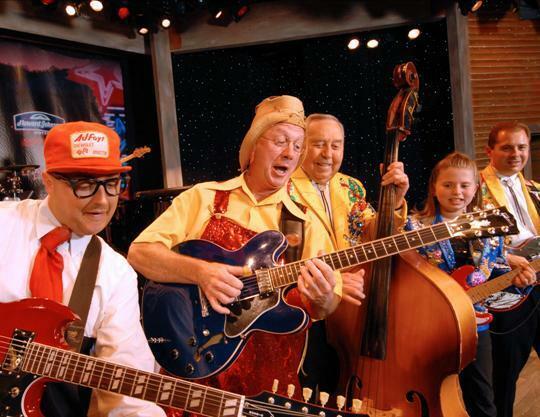 Booking tip: Presleys’ Country Jubilee is very popular, advance reservations are recommended! 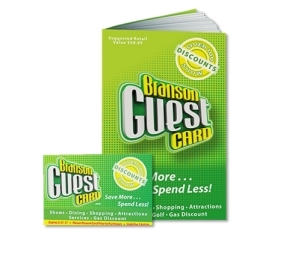 You save up to: $244.77 (67%) off! You save up to: $144.77 (40%) off! Upgrade to Premium Seating (rows 1-7) for only $3 per ticket! 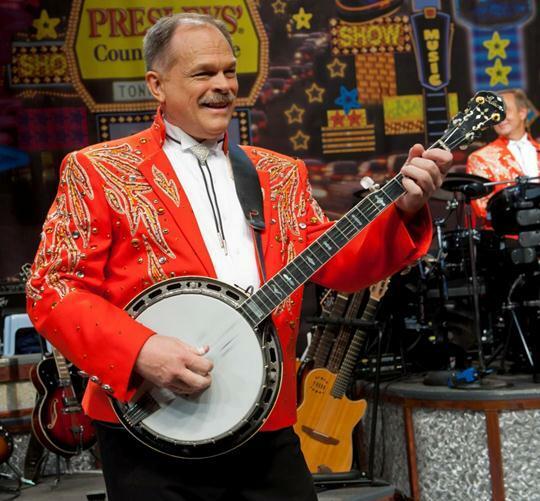 See the Country, Comedy, Music, and LIVE Entertainment at the Presleys’ Show in Branson! 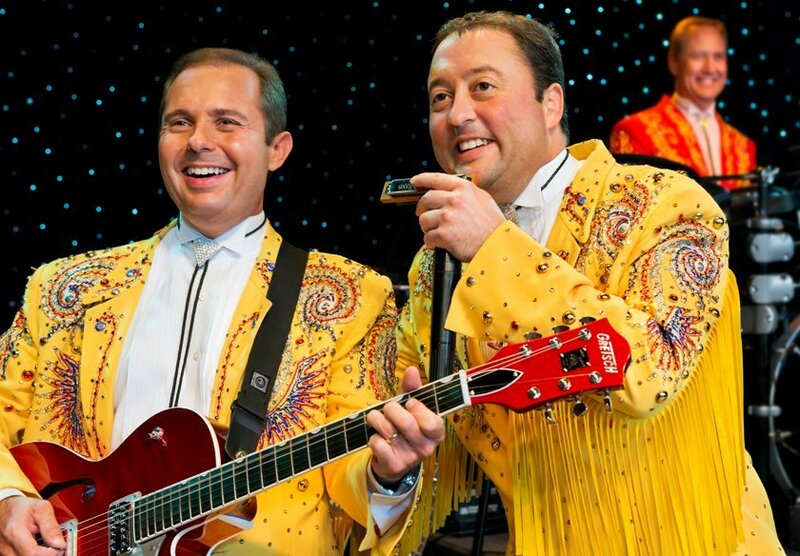 Celebrating nearly five decades of performing in Branson, Missouri – the Presleys have delivered their unique brand of live Ozarks entertainment to millions of people around the world. 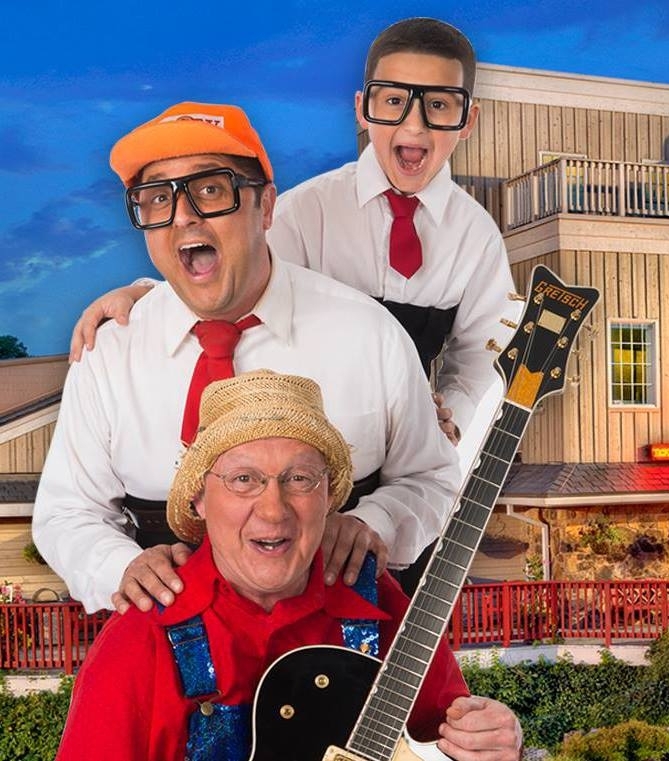 One of the original shows in Branson, the Presleys have been delivering family-fun entertainment to visitors for more than 50 years! 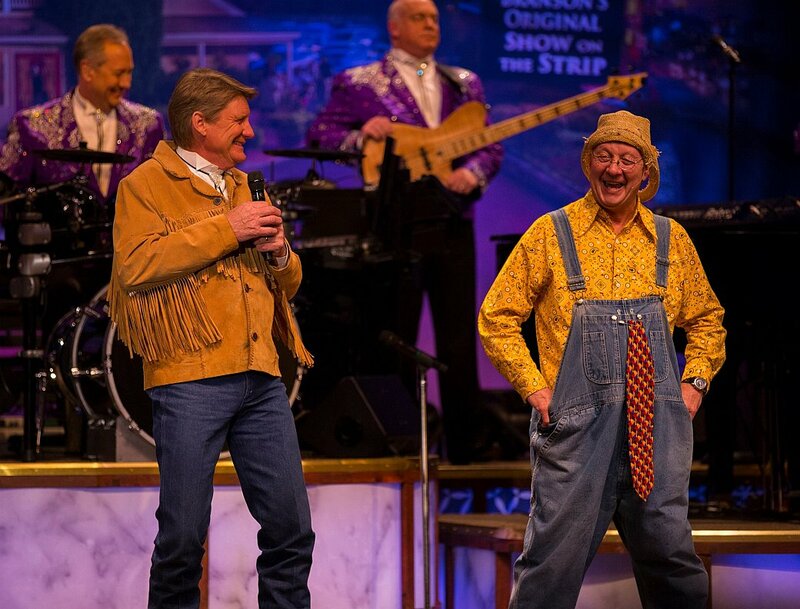 A variety show that features some of the best country and gospel music that is accompanied by some of the funniest comedians in the Midwest, it’s a show that is sure to provide some of the best two hours of entertainment you will see anywhere! The First LIVE Music Show on Highway 76! 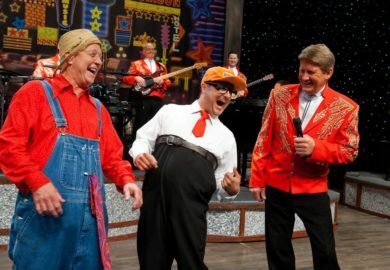 They are one of the longest-running shows in town, with nearly 50 years of history in the Branson area. In 1967, the family opened the very first live music venue with the debut of their Presleys’ Theatre – where they continue to perform today. 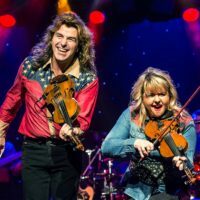 One of the most enduring acts in the country, they have not only become sensations in the Midwest – but have drawn the attention of people around the world! 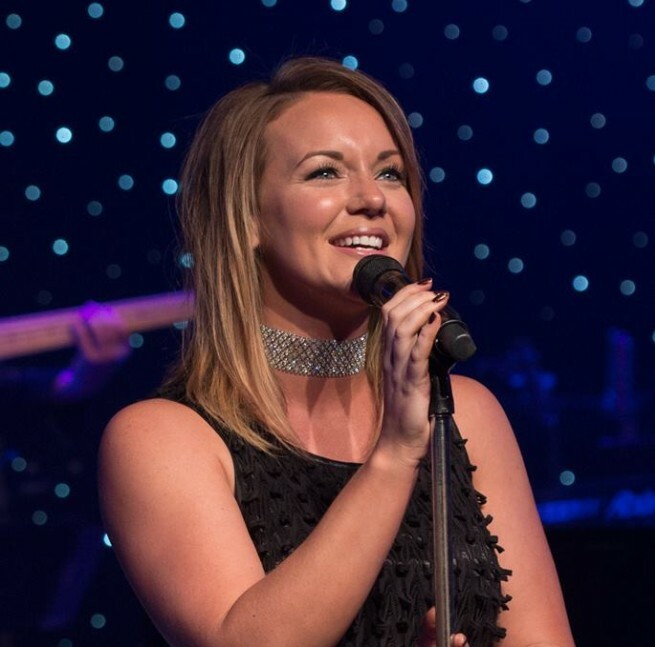 Catapulting the family into the national spotlight, 60 Minutes featured a segment on Branson in one of their shows which prominently featured the Presleys in addition to many of the other acts in the area. This TV special drew attention to the growing tourist town, marking the beginning of an era of massive growth for the city. 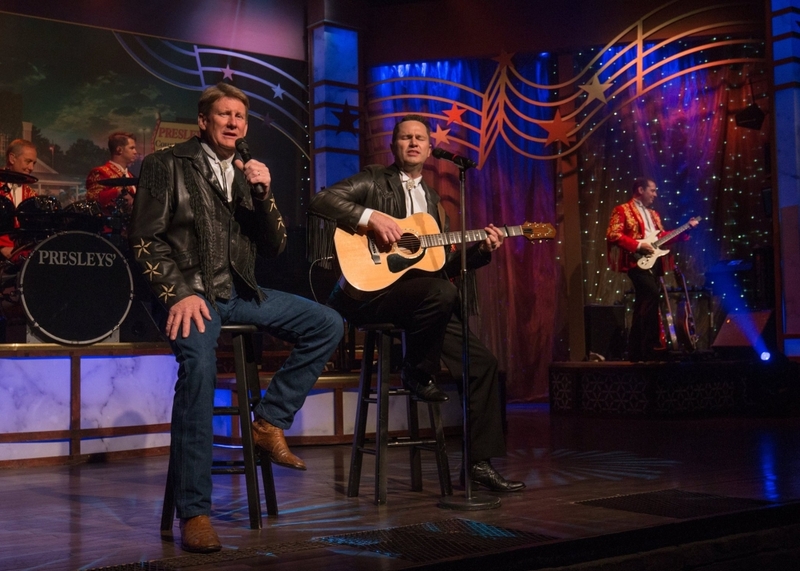 Continuing to appeal to new generations of fans, the family has been featured on Regis & Kathie Lee’s television program, and currently they headline their own show on the the RFD-TV Network that is broadcast to millions of homes around the world. Four Generations of Family Performing! 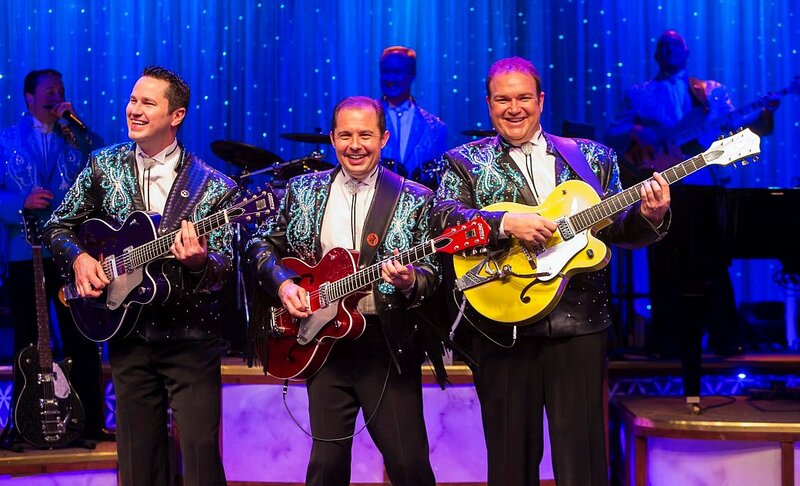 Joining the cast of talented musicians on-stage are four generations of the Presley family who will share stories, play some of your favorite music, and have you laughing out loud with their funny comedians (including the ever popular Herkimer and Cecil!). Gospel Sing-Along Before the Show! 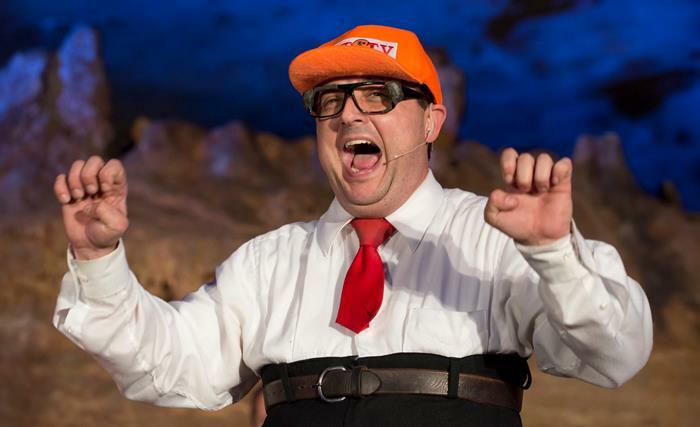 Each night, all guests of the show can participate in a gospel sing-along that begins one hour prior to the main showtime. It’s fun, free, and something you won’t want to miss! The Presleys put on a great show. The show has good variety – something for everyone – country, gospel and of course the wonderful comedy. Don’t miss this show. We have season tickets and we go see the Presleys at least twice every time we go to Branson we try to go about three times a year. We have had season tickets for approx 6 or more years. We never can seem to get enough of there awesome show. My grand children from 18-3yrs still love the Presleys. My 3yr grandson came for the Christmas show a few years ago. Then on Christmas morning he got a riding car, he came and grabbed my hand and said come on grandma get in lets go to the Presleys. I LOVED IT!!! 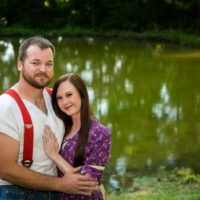 We would love for the Presleys to consider the song “Free” by the Zak Brown Band for Mr.Jay Wickizer. We think he would blow that song out the water. See ya in the spring. We always see them when we are in Branson, thank you for a great show! I would love to hear the song, “On My Father’s Side” on RFD. 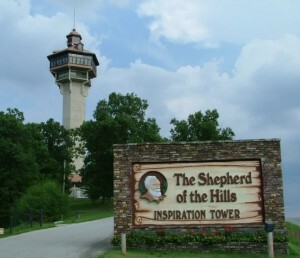 We listen every Saturday night and have been to Branson many time’s and have never heard any group sing it. We try to get to Branson every year and the Presleys are the first thing on our agenda. Great clean entertainment and great talent. We had a friend tell us to be sure to see the show…he was right it was a real good time! Lots of fun and laughter, great music and a great tribute to our God and country. This was our sixth time to see the show and it just keeps getting better. Going to Branson would not be complete unless we see the show. Can’t wait to come back in November! The entire show was fantastic. We will definitely go back! We also watch Presley’s Country Jubilee TV show on RFD TV! We were there September 20, 2016. This is the best variety show I have been to in a long time in Branson. There was comedy, gospel, and popular songs along with some fantastic musical talent. We went to the pre-show gospel sing-along first and it was great. My only regret is I had not come sooner. We will go back. We have seen them several times. It is a GREAT show. Finally got there in time for the early entertainment upstairs and it was wonderful. I tell everyone to go see the Presleys. 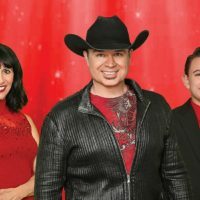 My wife and I have been in Branson for 25 years, we’ve seen um all and we still say Presleys is the best… Try um you will love um… Look for Ceccil, he’s the best. We just saw the Presleys a few days ago and loved their show. We would go back again. They are nice people and have nice people working for them. One of the other shows in Branson we went to we were disappointed with. Too loud and with lights flashing in our eyes. The Presleys know how to put on a great show for all ages. We just got home Thursday, and saw this show Wednesday night. Absolutely LOVED it. I was so entertained with everyone on stage. Our first time in Branson but only for a few days. We decided to see the Presleys and we weren’t disappointed! My husband decided to buy the DVD already at intermission! I love the comedy the best, it’s so refreshing to hear good clean fun! I don’t think we’ve been to Branson and not seen the Presleys. First time was way back when they were in the original building, not sure what year. Hoping to bring our daughter and husband in March this 2018. 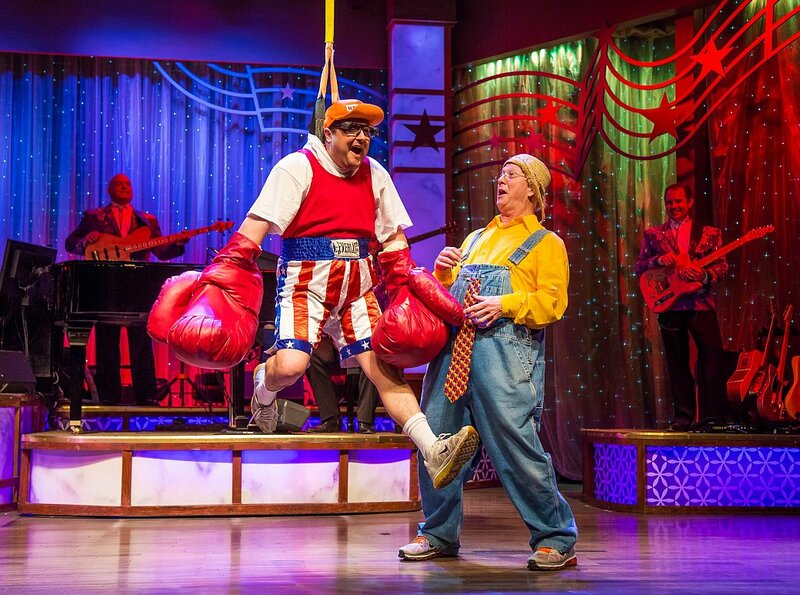 This is the best show in Branson. My husband and I go at least three times a year. We buy season tickets and get the best seats in the theater. 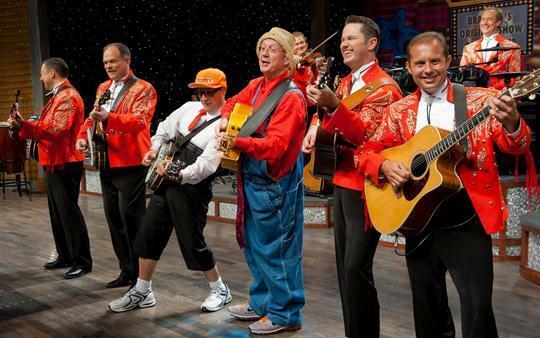 We wouldn’t think of going to Branson without seeing this show. Can’t wait for this season to start. The musicians, singers, and comedians are super. I have seen many country music shows in my lifetime and the Presleys’ Country Jubilee is at the top. Thanks for such a fantastic show. I used to see the show alot and enjoyed it with my family. I’m so happy they are still performing. I stopped cause my Grandpa passed away over 15 years. But can’t wait til I get back down there with my wonderful girlfriend. I have seen the show several times over the years but I still try to see it a few times a year. Always a great show. 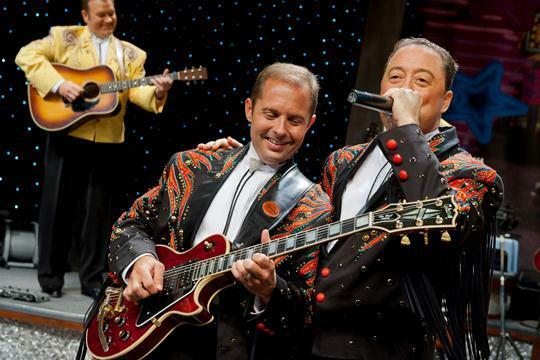 The Presley’s show is one of the top shows in Branson. We are season pass holders every year because we know we will want to see it time and time again. Great music and comedy. Enjoyment for the whole family. We have been going to Branson since 1996. We see the Presley’s show a couple of times a year. They have the BEST show in Branson. We have met all of the performers many times. I know all of them by name. Clean fun. Great comedy. Fantastic Gospel singing. WE ABSOLUTELY LOVE THIS SHOW AND THE PRESTLEYS. Started going to Branson in 1972. Of course the Presleys were first on the list but now our traveling has ceased and we enjoy them on RFD TV.